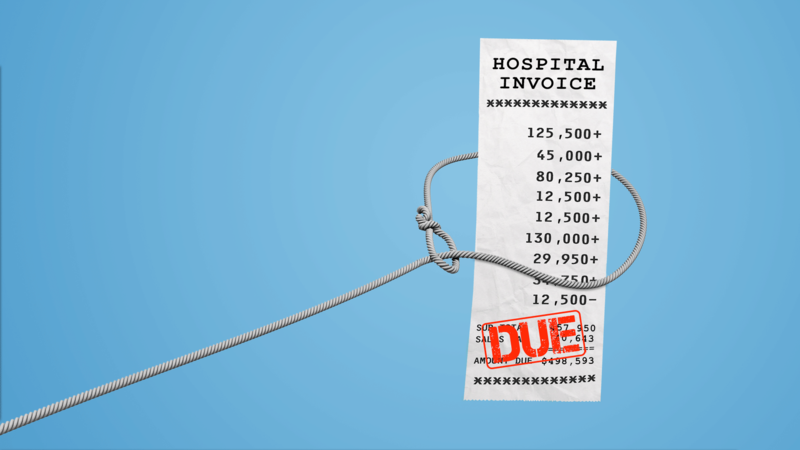 If you ever find yourself in a helicopter on the way to the hospital, chances are you’re in for a very big bill. By the numbers: The average cost for an air ambulance is over $36,000, according to a new report from the Government Accountability Office. And a whopping 69% of the emergency transports GAO studied were outside of patients' insurance networks, meaning the patients who received those transports were at a higher risk of being billed for the bulk of the trip themselves. Context: GAO didn't collect information specifically on how many airlifted patients received such bills. Of the patient complaints it did review, though, all but one were for more than $10,000. Non-flying ambulances aren't a ton better: The GAO report cites a study that says 51% of all four-wheeled ambulance trips are also out-of-network. My thought bubble ... You may be sick of hearing me say this by now, but it's true: Health care is not a competitive market, and the more you need it, the less competitive it is. If you need an ambulance, you're in no position to be a smart shopper about ambulance rides. What you are, instead, is captive to Wall Street.